Polona studied architecture at the University of Ljubljana in Slovenia. Her final thesis was awarded a national design award at the Month of Design in Ljubljana. As part of an exchange programme, she also studied at Politechnico di Milano, Italy, where she focused on interior and exhibition design. She started her career at Studio Atelje S and Scapelab Studio in Ljubljana where she worked on a wide range of projects including the New City Hall, Ljubljana, the transformation of the Old Sugar Refinery into contemporary gallery space and a 23-storey office development on the outskirts of Ljubljana. 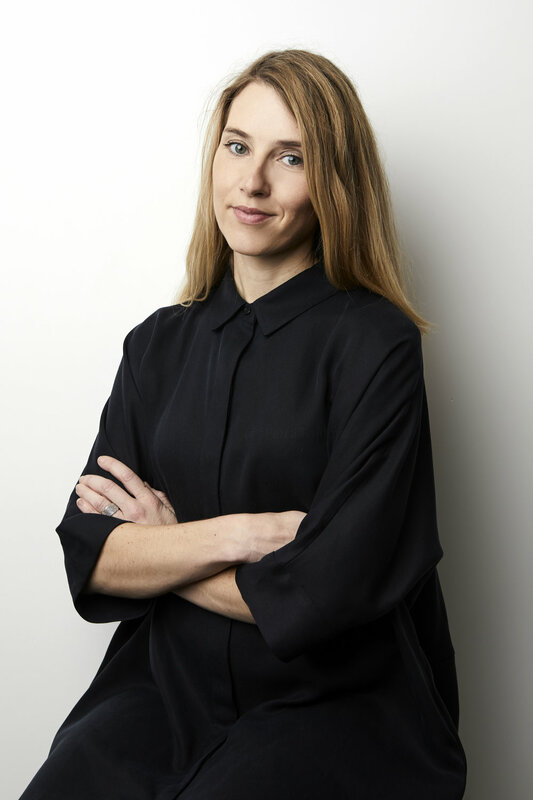 Polona moved to England in 2011 and joined Hamiltons Architects where she worked on the high-end residential development Henry Moore Court in Chelsea, as well as refurbishment proposals for Alameda House and Prospect Office in Croydon. In 2013 Polona joined Bogle Architects where she was involved in various commercial projects in London and Oxford, as well as several international education projects. She was Project Architect for 140 Fenchurch Street, a CAT A office refurbishment in the City of London. The project was shortlisted for the Surface Design Award. She is currently responsible for a 60,000 sq ft commercial office building in Oxford Science Park, which is due to commence on site in January 2017. Polona was made Associate at Bogle Architects in 2016.